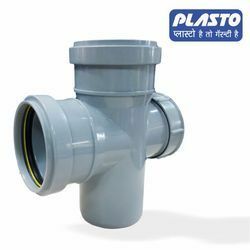 SWR Double TEE with Door is available in 75 mm and 110 mm, made from virgin material. We are manufacturer and supplier of SWR. 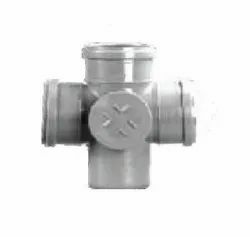 We have founded ourselves as a recognized manufacturer of SWR Double Tee with Door. - Quick & Easy Installation due to Light weight Pipes & Fittings.